I hope your having a fantastic day! 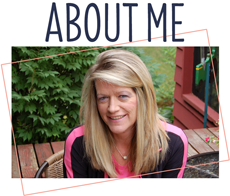 Today, I have a fun little box to share with you. I made it to hold some chocolates and a gift card for a friends birthday. Of course, the gift card for this buddy is for a craft store~I don't know about you.. but for me, a gift card in a craft store is truly celebrating like a kid in a candy store!!! LOL! I cut the gable box at 4" from the Artiste cartridge. The 3 pattern papers I used are from a DCWV paper stack called La Creme. It's an older stack but I sure like the papers! The label is a Spellbinders Fancy Frame Tags 2. I distressed the edges with frayed burlap and then used sparkling ice glitter along the edges. 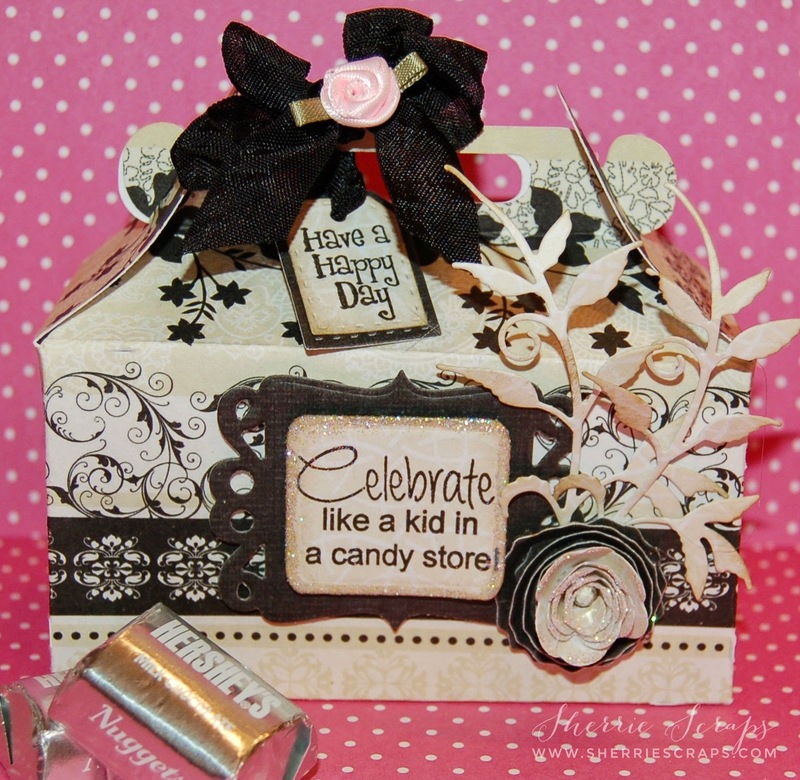 I stamped the sentiment with My Craft Spot's Build A Birthday stamp set. The flower is created with My Craft Spot's Daisy and Rolled Roses flower metal dies and then rolled in sparkling ice glitter along with a fun gem in the center. I tucked in these pretty leaves cut from Poppystamps Dies called the Lovely Tendril die. 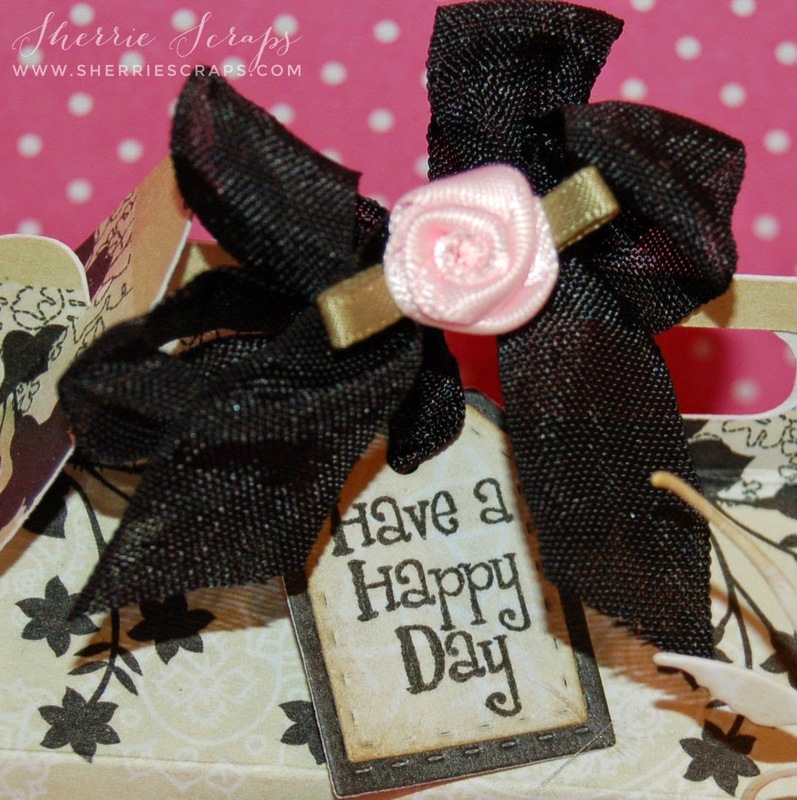 I tied on a bow with Midnight Black crinkle ribbon, added a small flower from stash and a cute little tag. For the tag I used the Ting Tags metal die and then stamped the sentiment with the Tiny Tags 2 stamp set and inked the edges with frayed burlap. Oh wow, Sherrie, this is absolutely stunning!! I love the paper you used!! I'm adding that stack to my must have list!! You decorated the box so beautifully!! The touch of sparkle you added is fabulous!! Love, love this my friend!! I'm so glad you joined in the Scrapy Land Blog Challenge!! This is AWESOME Sherri! What a great idea ... she's going to LOVE IT!!! 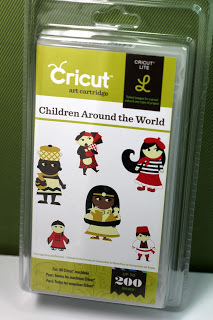 I just recently ordered that same stamp set and what a fabulous way to use it! You've got my wheels turning now!! LOL! Thanks for inspiration and have a wonderful day! This is really cool. Anything you give in that beautiful box is going to taste extra special just because of the box. Sherrie this is FABULOUS! Love the papers and all the little details you added! Your friend is going to love the box and of course what's inside. It is so fun to have a friend that loves to craft also it just makes it so much more fun! Sherrie ~ I love this gift box!! And I wish I was the friend receiving it! I'm with you on gift cards to craft stores, that is my kind of candy!! I am sure your friend will love it!! 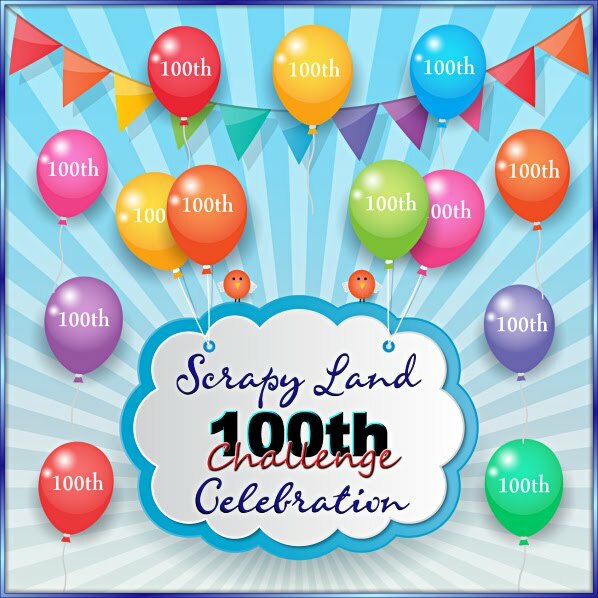 Thanks for participating in the Scrapy Land Challenge Blog's 1st challenge! Good luck and I hope you join us for our next challenge!! 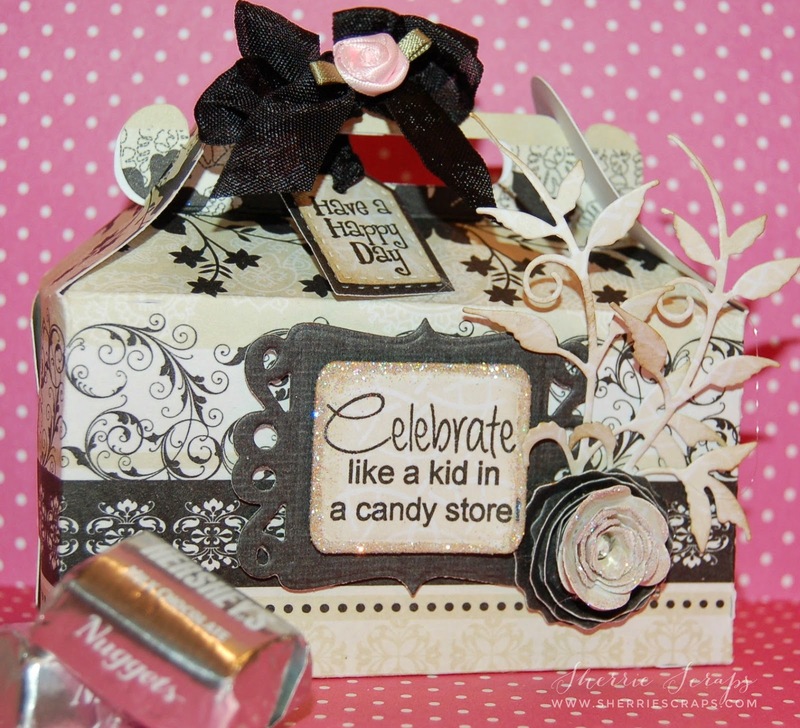 Such a pretty gable box and the gift inside is just perfect! 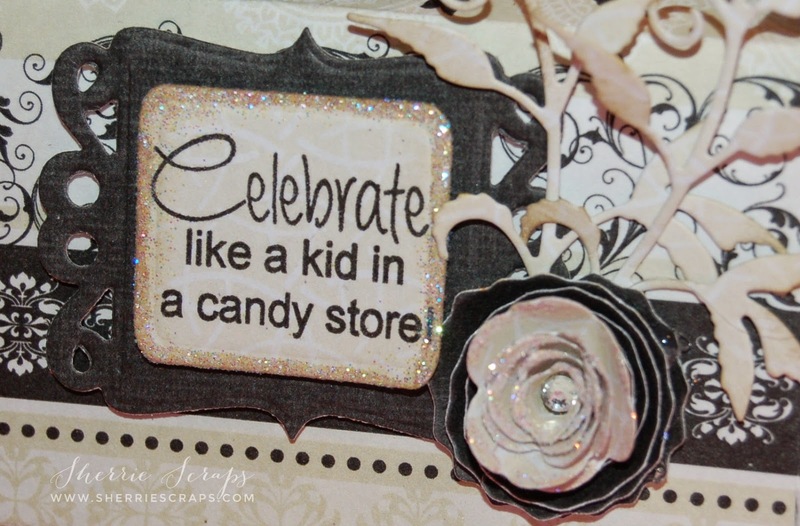 I love all of the gorgeous papers and embellishments you added! The sentiments you used are just perfect! This is such a pretty box Sherrie! I like all the great details you added like the line of sparkle and the bow!! This is gorgeous! I love love love love love the colors and the sentiment!!!!!!!!! Gorgeous gift box!! Love all the dimension with each element!! And I have to agree about the gift card! Even my boss knows to get me one on Secretary's day! :) Have a great week my friend! My dear friend, your box is GORGEOUS! It is truly a gift in and of itself. :o) The patterns, dies, and trims add so many layers of beauty. Every detail is stunning. :o) Such elegance throughout... I simply adore this, Sherrie! :o) Beautifully designed from every angle. :o) I hope you have a happy start to the week! What a fabulous box, Sherrie!! I LOVE the way you've decorated it! The frame is just perfect around the sentiment - and a gift card to a craft store would be a hit with me too!! Add chocolate and this is a perfect gift!! Gorgeous... love the papers, so elegant. Love the flower and vine and the sentiment is too cute. Fabulous box!! Love the papers and the pretty flower!!!! Have a great day. This is gorgeous !!!! I adore the papers, the colors the design !!! Everything is beautiful !!! Sherrie ~ Oh my this is GORGEOSU! From the papers, the box, the details and oh my a crafty gift card ~ EEK! You knowhow to give the BEST gifts!!! BEAUTIFUL as always! WOW! Sherrie this is gorgeous and I love all the details, beautiful. I hope all is well my friend. You have created some truly special packaging for your friend! The gable box itself is a gift, and yes for me that would be like a kid in a candy store. :-) Anither beautiful creation! Oh this is so pretty! I just LOVE it!!!! I love that flower! You're such an awesome friend! What a fabulous project, that paper is just beautiful!! Gorgeous. Love everything about it it is so elegant Have a Blessed day, DIANA L.
Great project!!!! Thanks so much for participating in our DECORATE TO CELEBRATE challenge!! Hope to see you again for our next challenge!! 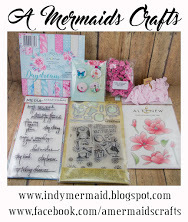 What a great birthday gift box and a craft store gift card is BEYOND perfect!!! ;-) I'd share the candy, but not that gift! Thanks so much for sharing with us @ My Sheri Crafts.